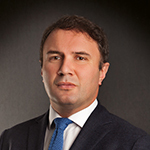 Alexander Bolkvadze is a founding partner at BLC since 2000. His practice area includes civil and corporate law, M&A, energy and infrastructure. Alexander has personally managed and participated in various significant corporate transactions completed by BLC, large investment projects, loan and equity financing. Alexander leads the energy and infrastructure practice at BLC and has a vast experience in representing investors with the State and State entities. Alexander is praised by Chambers Global to be: "easy-going and will always be available if you get into difficulty.“ He has been recognized as Eminent Practitioner by Chambers Europe in 2017 and entered the Legal 500 Hall of Fame in 2018. 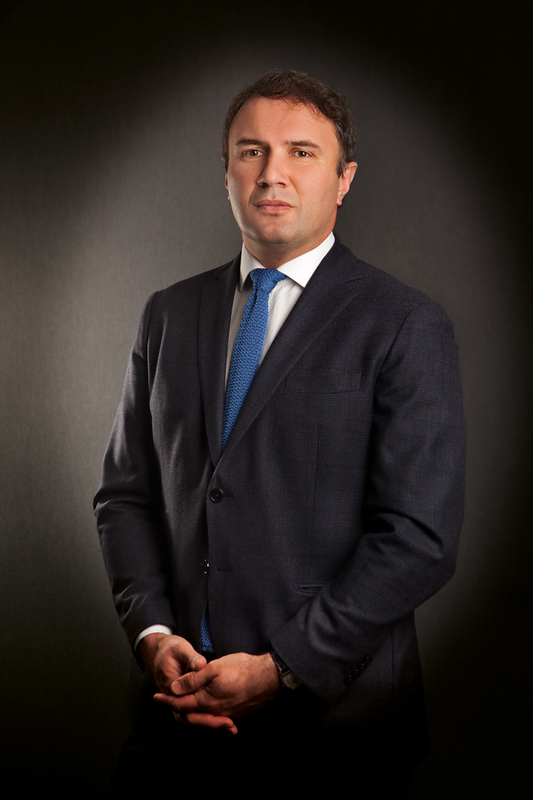 Prior to founding BLC in 2000, Alexander served as a senior counsel at the GCG law office in Georgia representing a variety of international businesses engaged in Banking & Finance, Oil & Gas sectors and project finance. Prior to this, Alexander served as In-House Counsel for the US-Georgian Commercial Bank JSC Absolute Bank, representing bank on issues of Civil and Commercial Law, Banking and Finance and during litigation. His experience includes judicial clerkship at New York Supreme Court First Judicial District preparing a wide variety of jury charges, writing opinions, drafting pre-trial motions and his work as a counsel at the UNHCR office in Tbilisi. Languages: Georgian, English, Russian, French.